K.S. 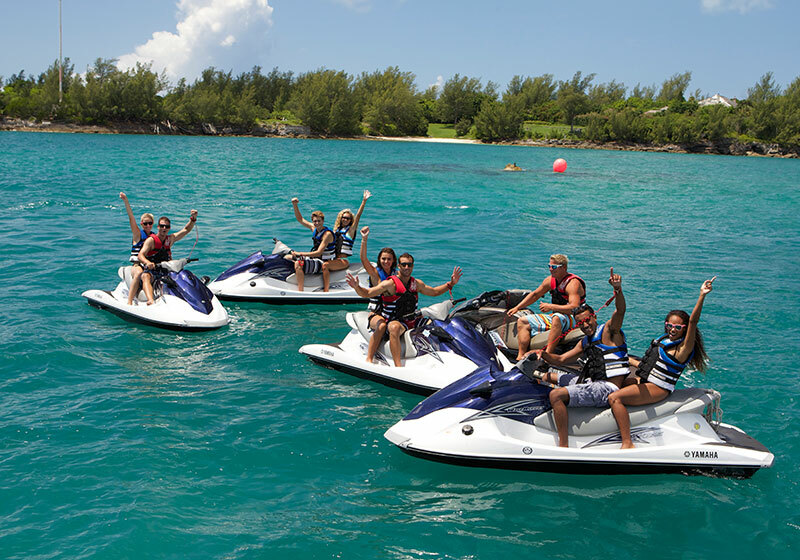 WaterSports now offers smaller personalized jet ski tours/groups out of the Dockyard and St. George’s area, with a maximum of six rental jet skis per tour guide per trip. This is something that we did in the past years and was favored by many of our guests when compared to the much larger jet ski groups we ran back in 2010 and the early part of 2011 from our Dockyard location. We can still accommodate larger jet ski groups with more than six rental jet skis per trip upon request.